Washington’s lawsuit system performs just below average when compared to other states. Business litigators surveyed in 2015 ranked Washington 29th in the nation at producing fair and reasonable justice. 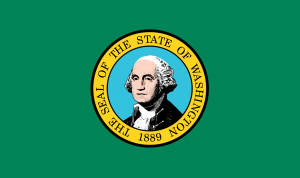 To help boost the state’s competitiveness, Washington could use reform of its class action laws, jury service parameters, and oversight of government contracts with private attorneys. NERA Economic Consulting completed a study quantifying the economic impact of passing a bevy of lawsuit reforms. According to the report, passage of a complete package of lawsuit reforms could increase employment in Washington between 0.53 and 1.44%.